The Nest Protect has been redesigned from the inside out. 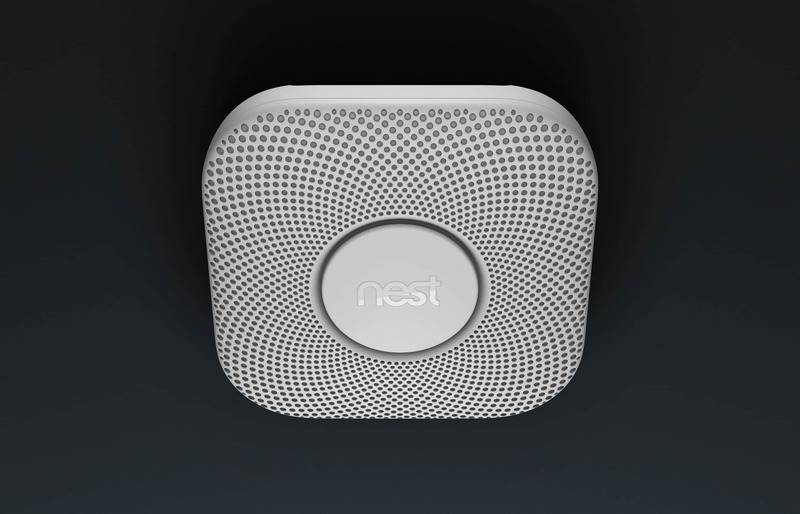 It has an industrial-grade smoke sensor, tests itself automatically, and lasts up to a decade. It's also the first home alarm you can hush from your phone without any extra hardware required. And just like the original Nest Protect, it tells you what’s wrong and can even alert your phone. Meet the Nest Protect. There’s never been a smoke alarm like this before.